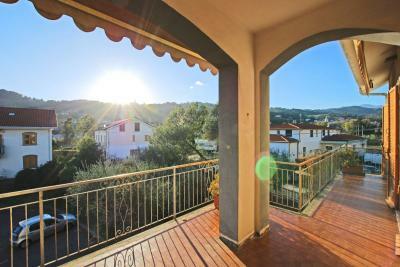 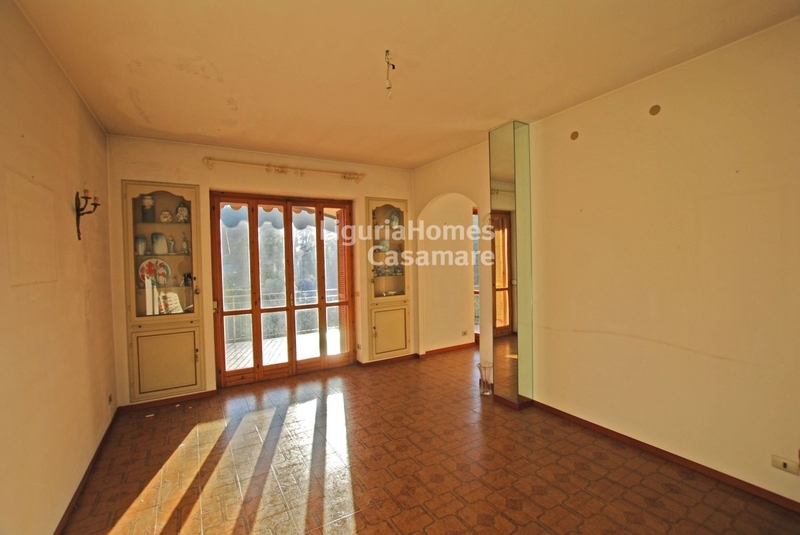 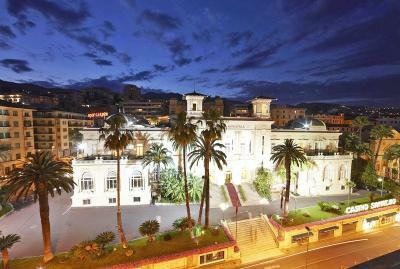 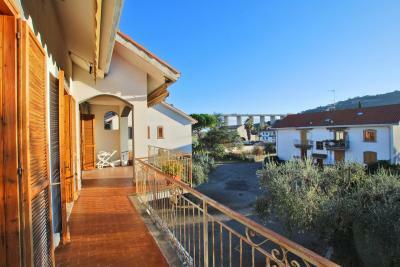 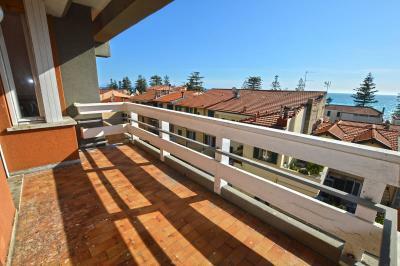 Large Apartment to be renovated for Sale in Imperia. 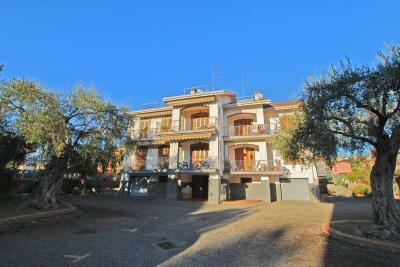 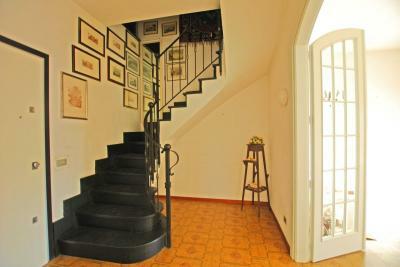 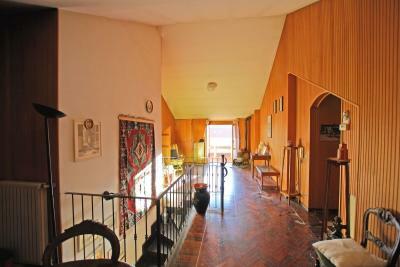 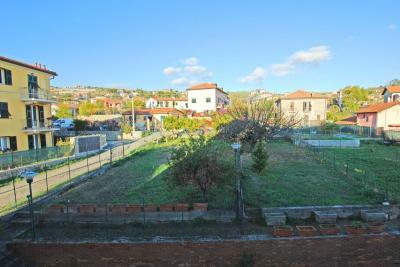 Imperia, in a residential area, quiet and close to amenities, large Apartment for Sale to be renovated. 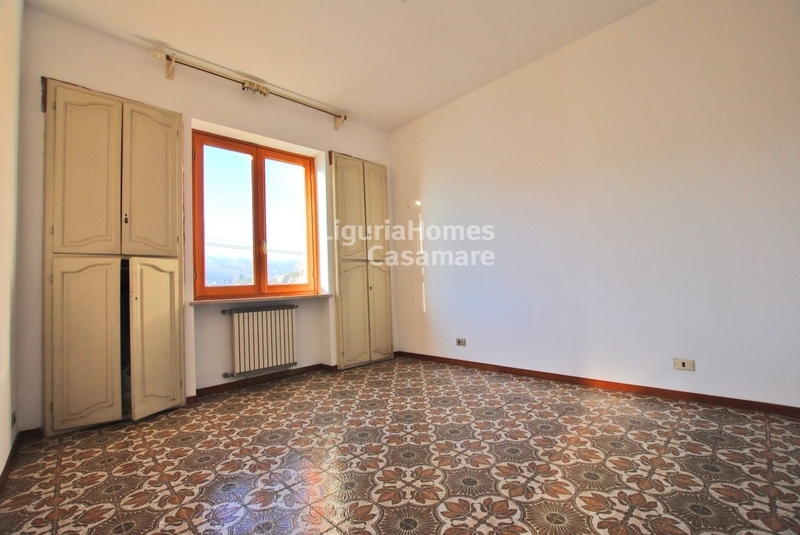 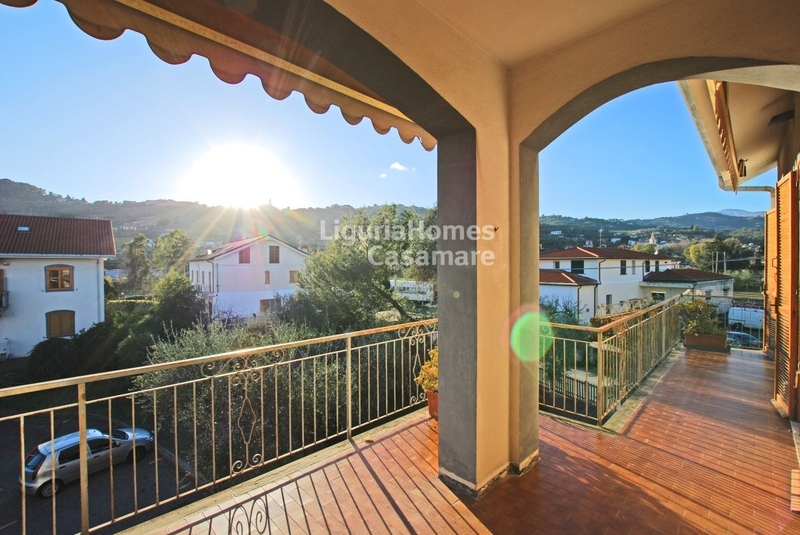 The large Apartment to be renovated for Sale in Imperia, is built on 2 floors and is inserted in a small building that is part of a pretty complex. 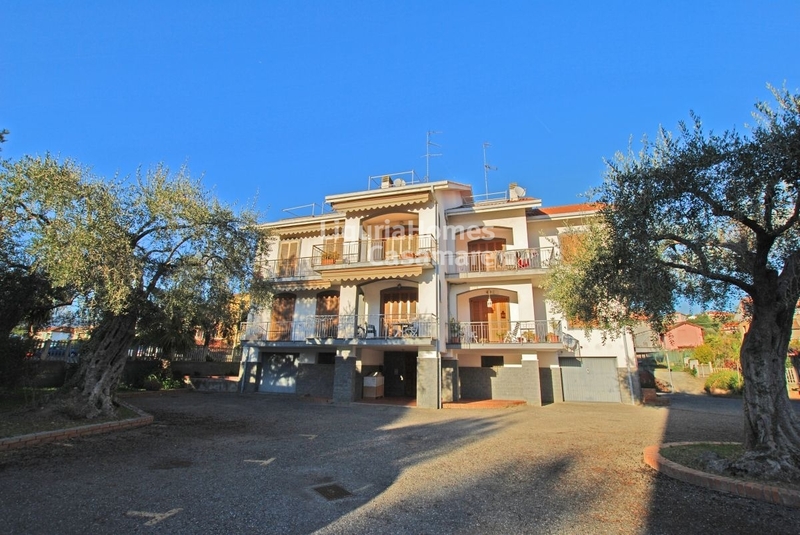 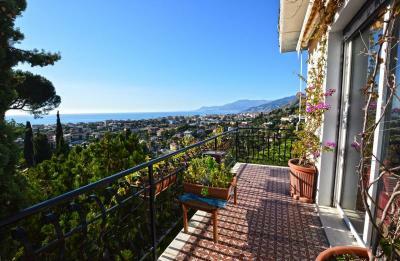 The property has great size and, being completely to be renovated, has a great potential considering the presence of even 5 terraces. The big Apartment to be renovated for Sale in Imperia has 500 m2 of land plot that it's possible to arrange in a garden or vegetable garden, a private area where you can arrange several parking spaces, a large garage where is also equipped a warehouse. The large Apartment to be renovated for Sale in Imperia could also easily split into multiple units.